Spotify has been making some news lately. 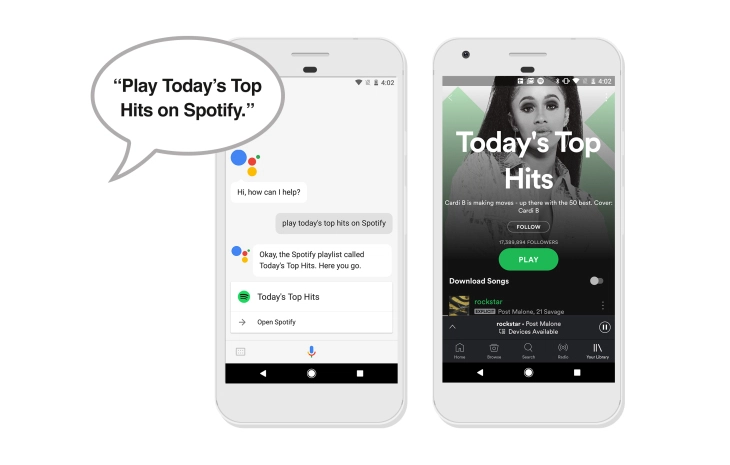 Following on the heels of Google's hardware event today, the music streaming service has announced all users, Free and Premium, can use their voices to get tunes going on any Assistant-enabled device, meaning that it's not just limited to the Home anymore. Microsoft has a streaming music service, though you'd be forgiven if you've forgotten about it (or in my case, forgotten about it several times). 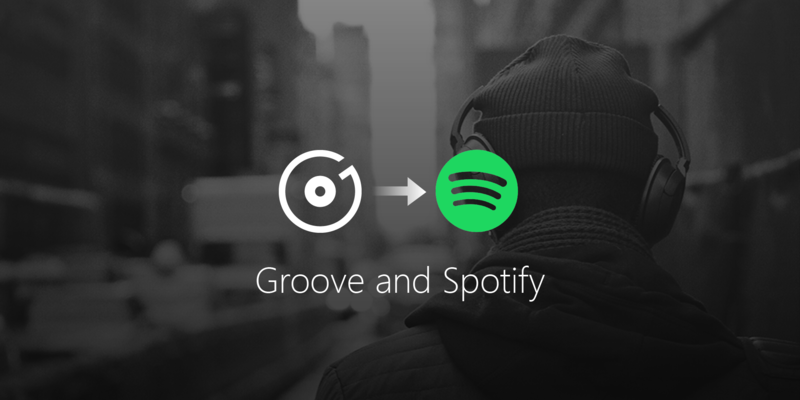 The relative unpopularity of it has pushed the tech giant to put to rest its Groove Music Pass in favor of Spotify. Another school year is about to kick off, and Spotify has a new promotion to save college students some money. Eligible individuals can now get Spotify Premium for just $4.99 per month, and they'll throw in a Hulu subscription. Yep, both services for five bucks. 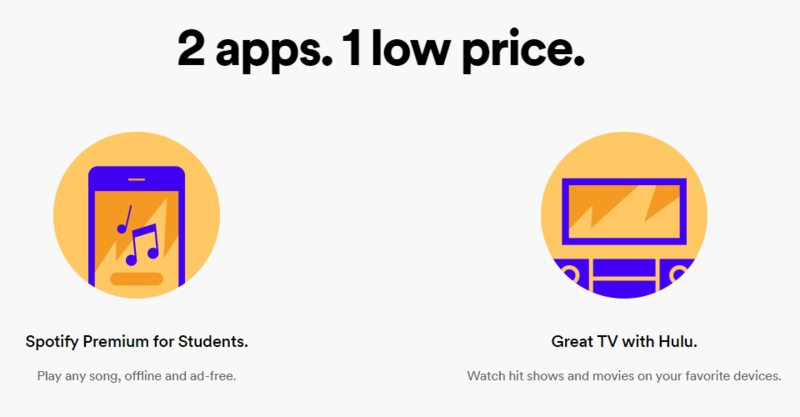 If you already have the Spotify student deal, you get Hulu automatically. It's hard to argue with that. 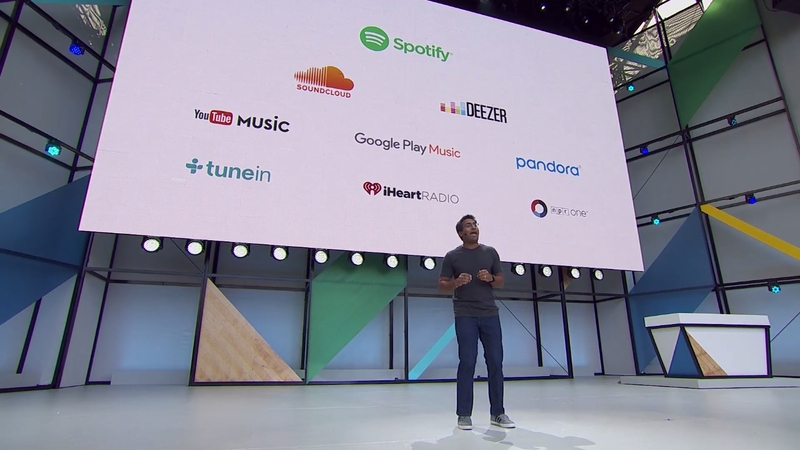 If you have a free Spotify account and are OK with listening to ads, not being able to skip songs all the time, and don't mind the lower quality audio, then you should be able to enjoy your music on the Google Home just like paid Spotify Premium subscribers have been for the past months. Boring car drives can be made more interesting by having something like music or a podcast playing in the background. However, they can also get more dangerous if you take your eyes off the road to fiddle with the screen. For that reason, Spotify is internally testing a new driving mode that aims to make listening to music on the go a little safer. Spotify has had a Facebook Messenger extension for over a year, but today it's getting a new feature. 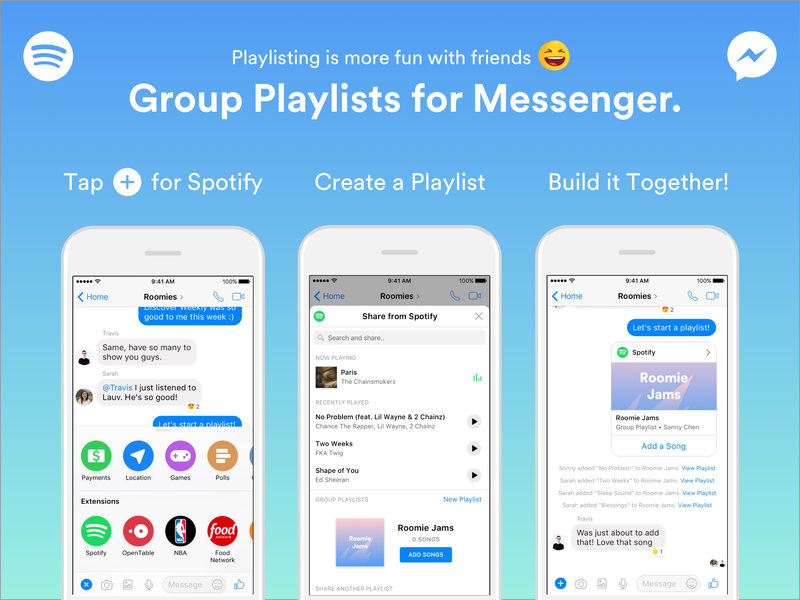 When you're chatting with friends, you can create a Group Playlist inside Messenger. Then, everyone can collaborate to build it up without leaving the chat. I'm sure that won't result in any arguments. 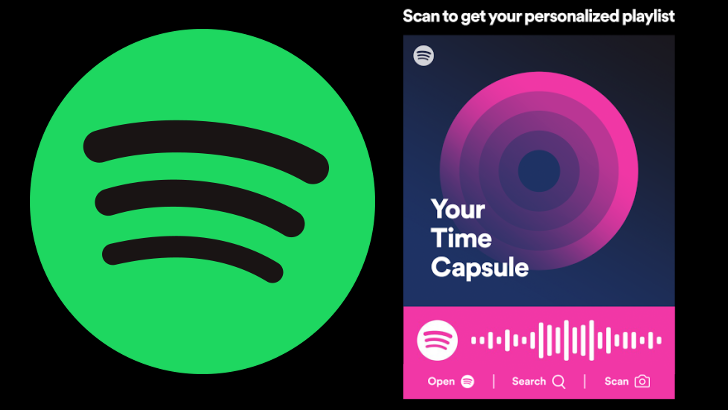 Move over barcodes, QR codes, and all other forms of codes, Spotify is introducing another code for you to scan and artists/labels to print on their posters and billboards. It's calling it Spotify Codes and chances are the feature is already live for you in the Spotify app. 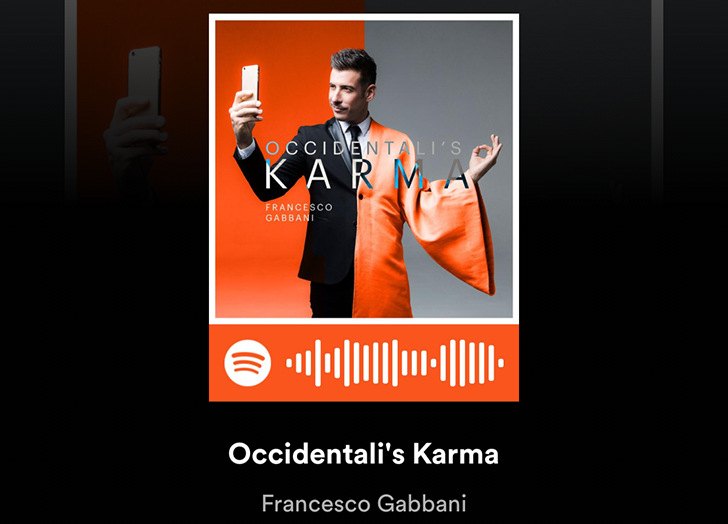 You can see Spotify Codes for songs, albums, artists, and playlists when you tap the overflow menu (the three vertical dots) next to them and reveal the artwork: they'll appear on the bottom of the image and look like a music wave.